With the mymacca’s app, you can now get Buy One Big Mac BLT Get One Free! The new burger contains two beef patties, cheese, pickles, onion, Big Mac sauce, plus rasher bacon, lettuce and tomato on a sesame seed bun. Click here to read more! It’s available until November 29. 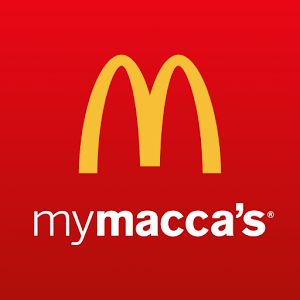 It’s part of a week of offers from Macca’s – with a new offer every day on the app! Just got this deal through the app. its really good. Cant remember the last time i paid $3.25 for one big mac. maybe 2003. without the app the big mac is a rip off, hungry jacks coupons offer way better value. at least with the mcdonalds app they are trying to be competitive, im used the 20% off coupon and the $2 off. pity you can only use the coupon one through the app. and its only valid for today so get it while you still can.